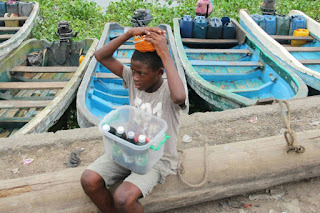 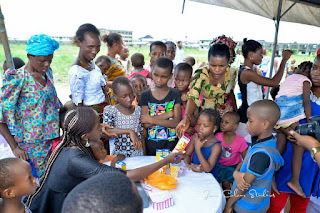 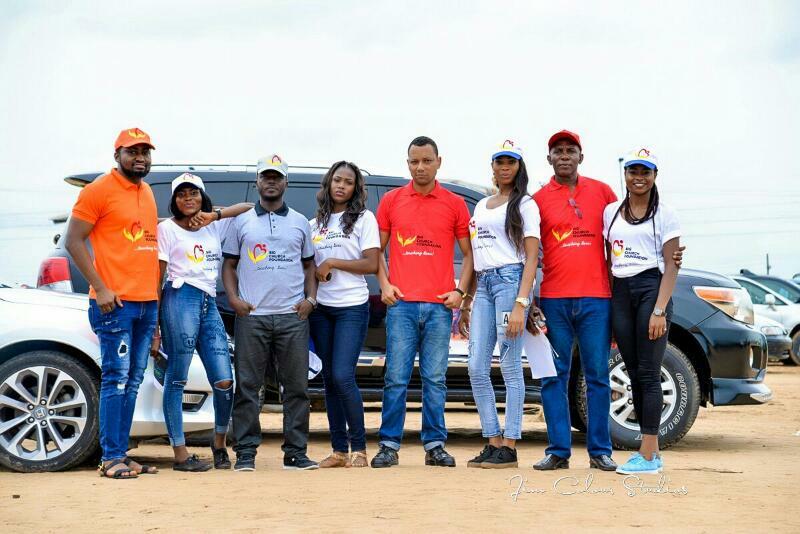 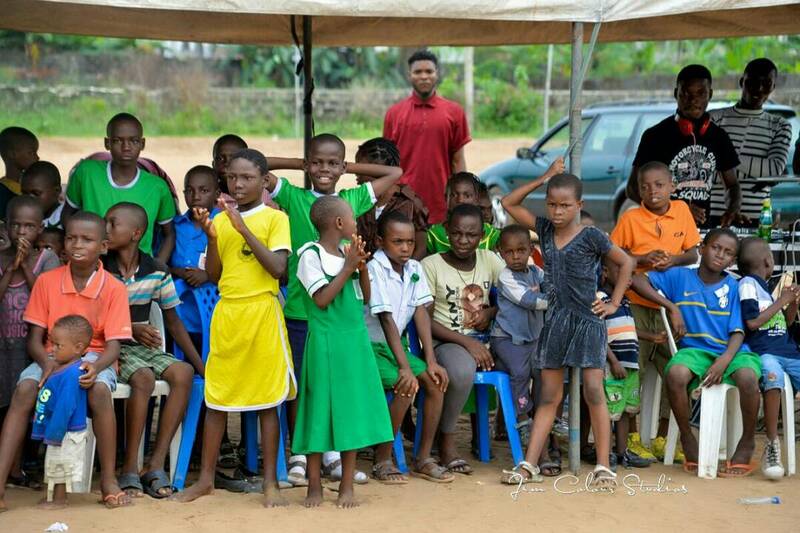 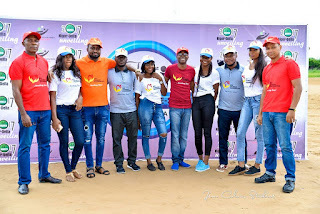 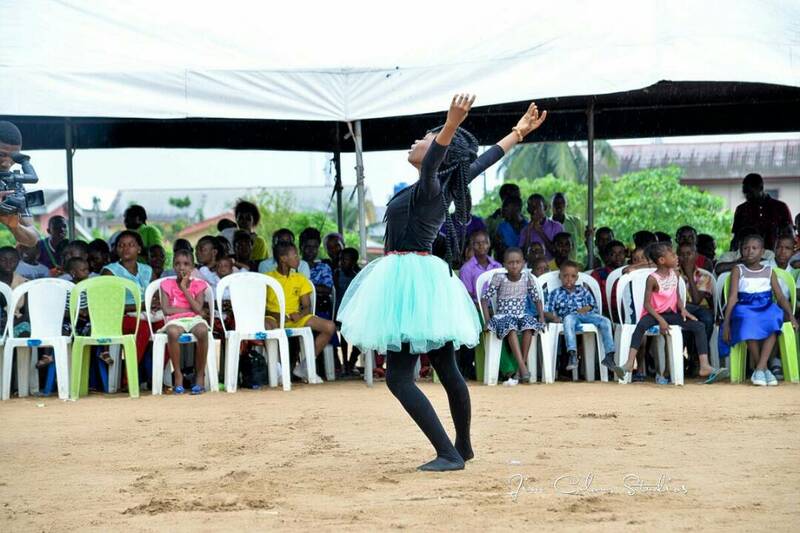 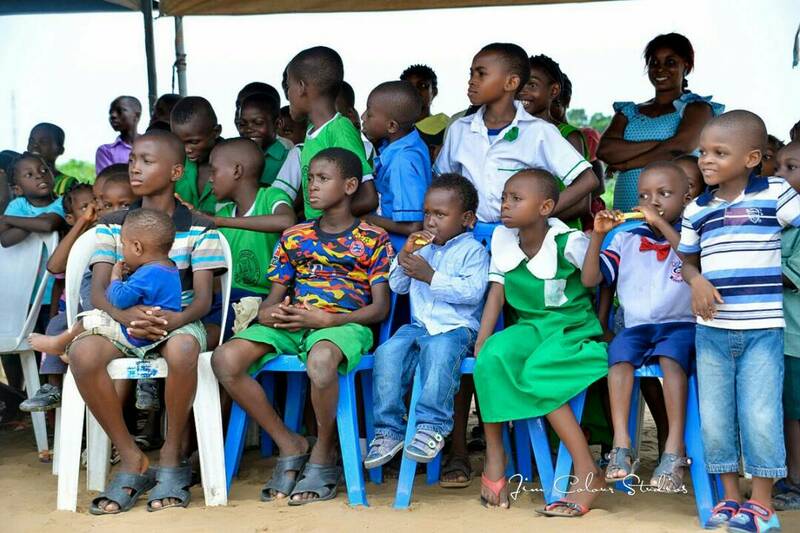 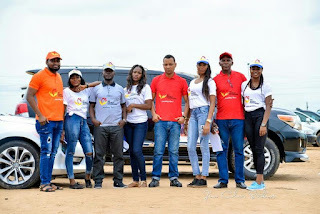 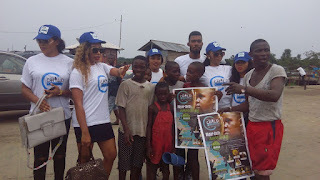 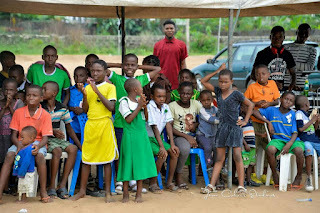 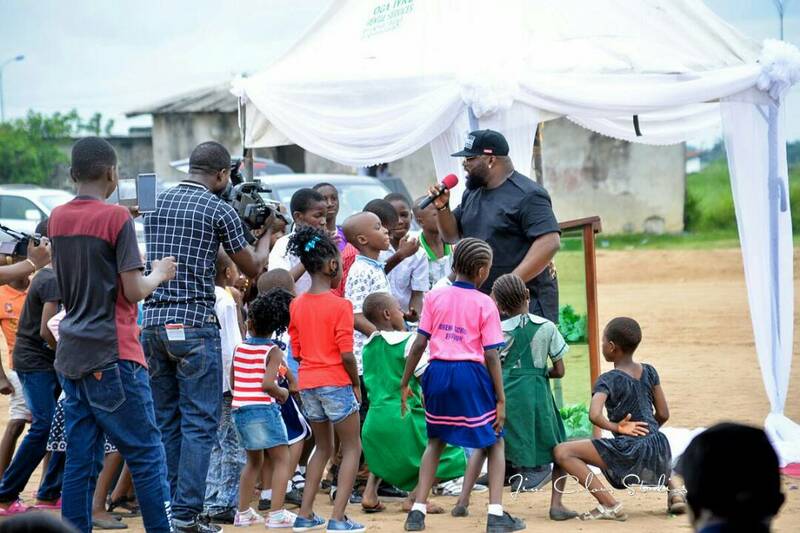 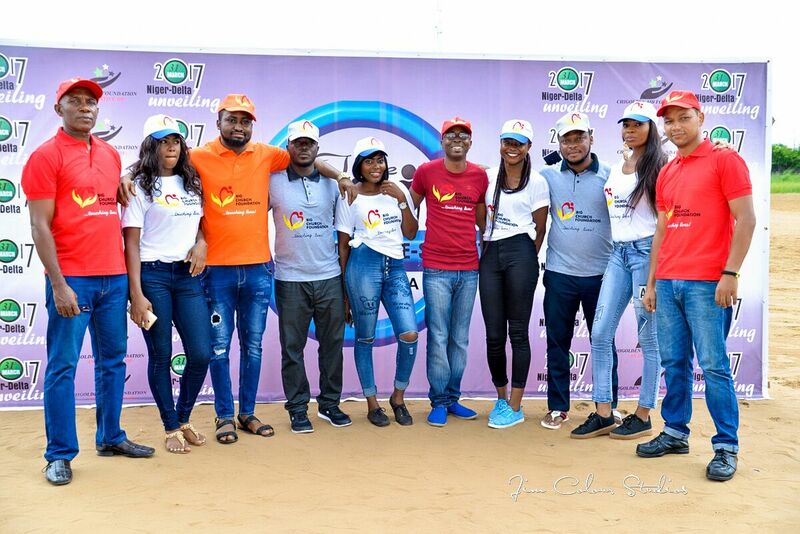 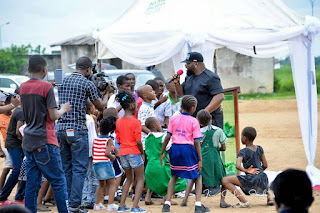 One of Nigeria's fast rising Non- governmental organisation, Chigolden Aid Foundation has put smiles on the faces and homes of many children in Delta state with their recent project " Take A Child Off The Street Campaign" that attracted a lot of high profile personalities and celebrities. The humanitarian convergence had the blessings of the first lady of Delta State Mrs Edith Okowa and the support of Big Church Foundation. 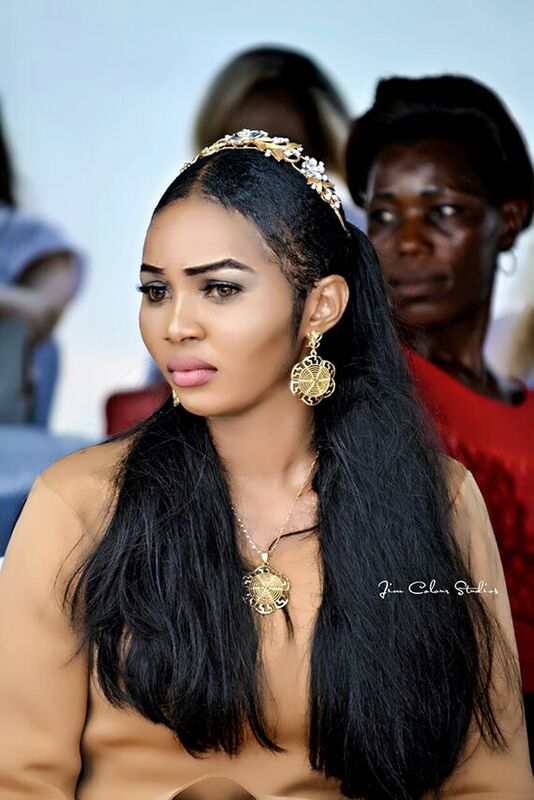 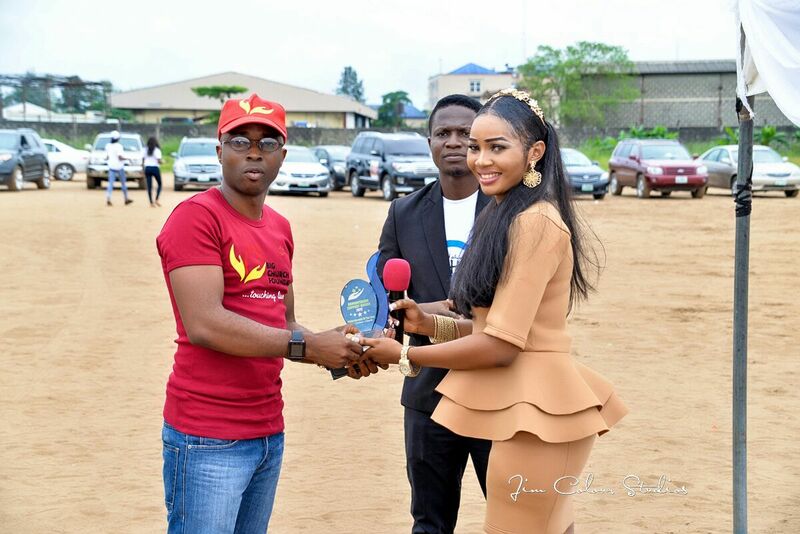 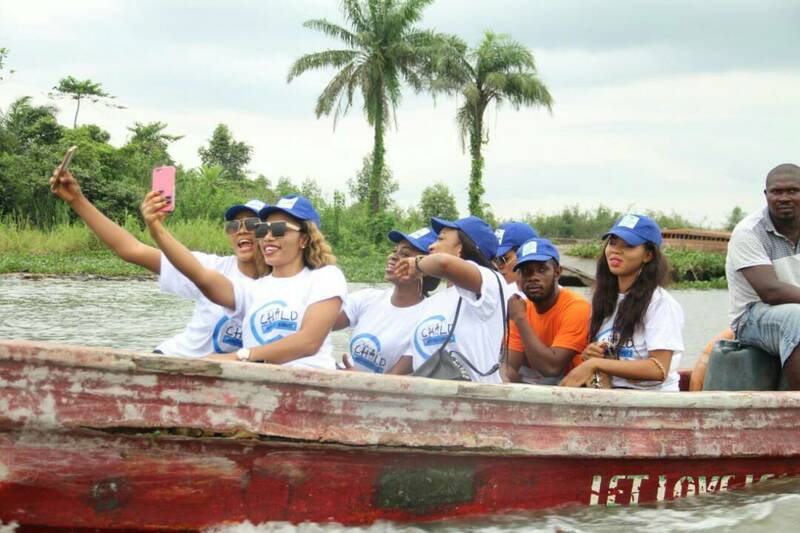 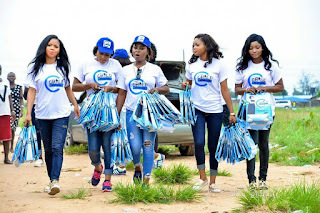 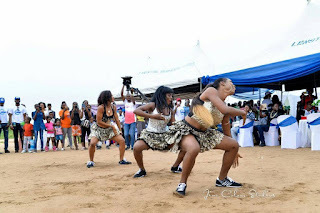 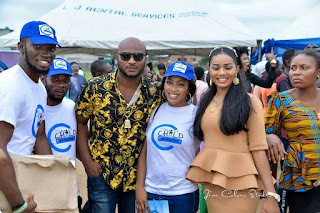 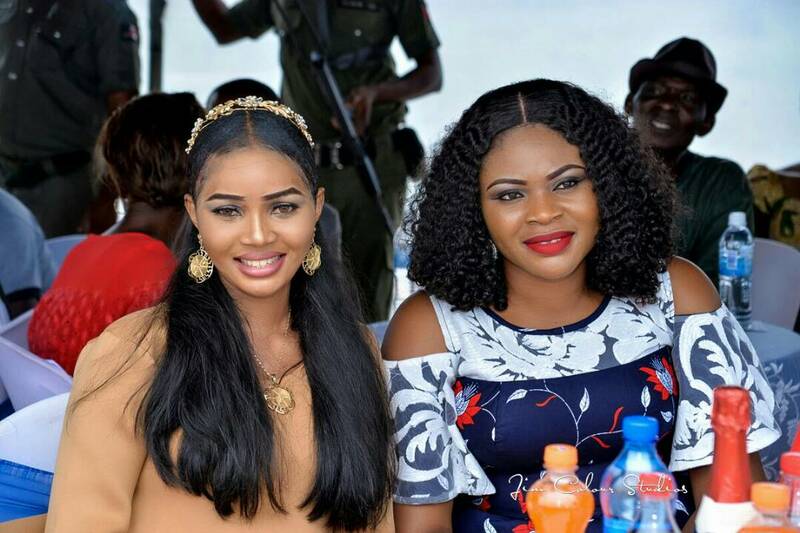 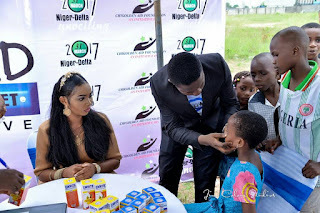 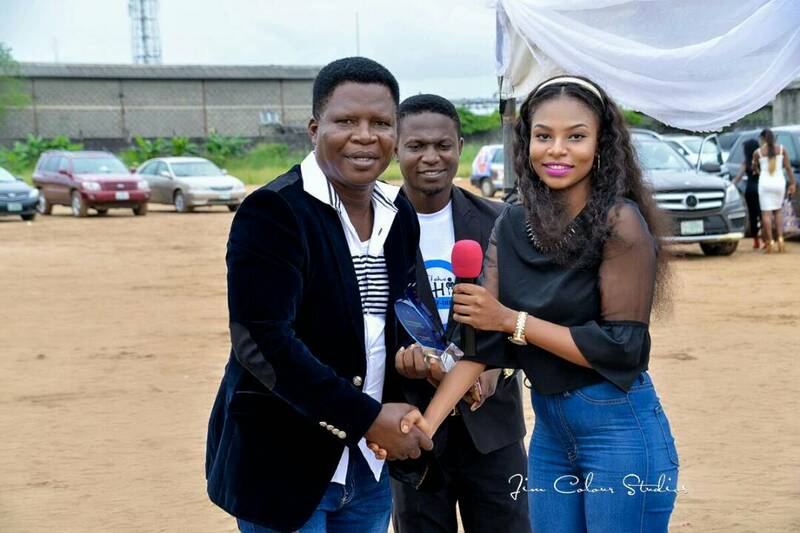 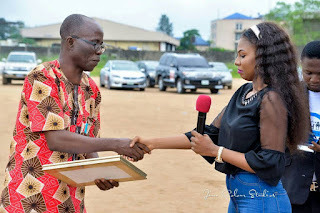 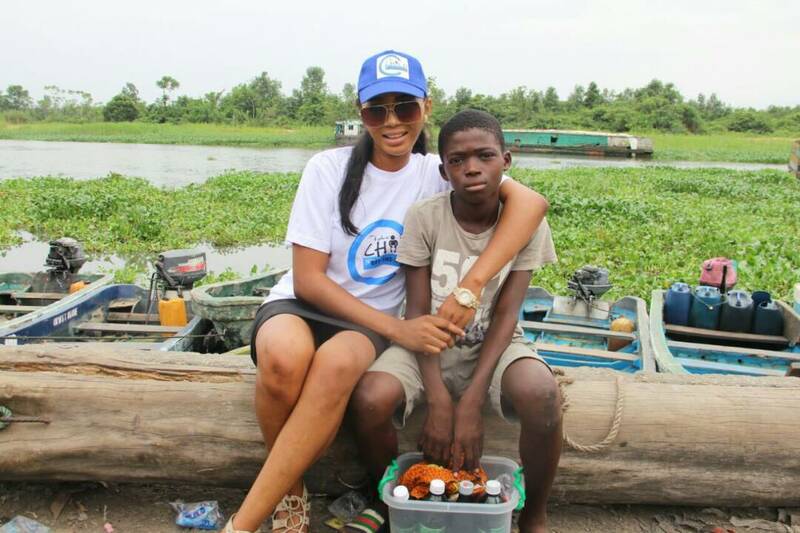 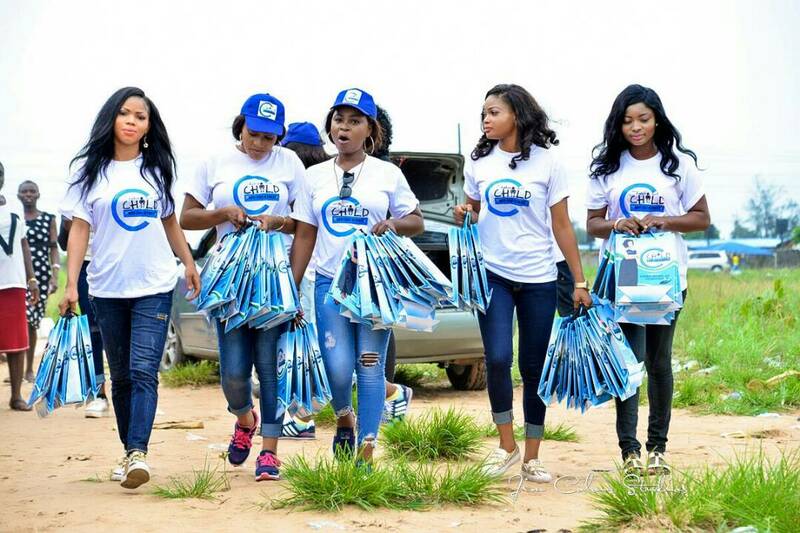 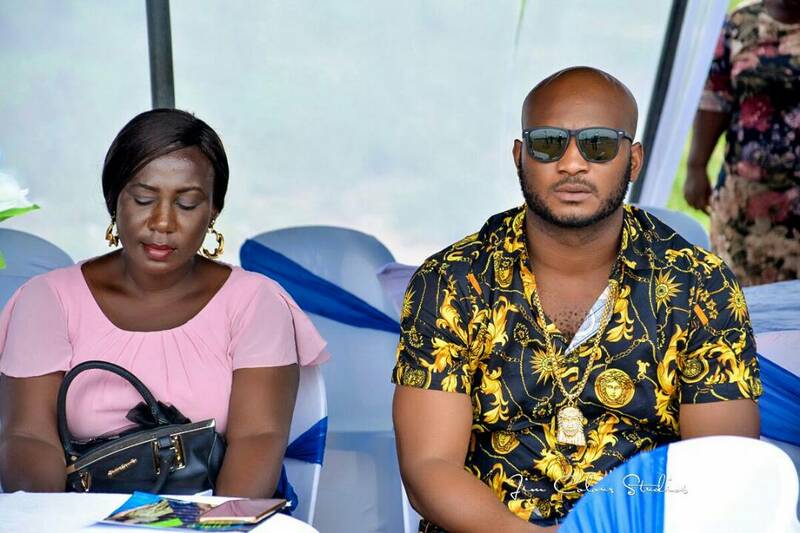 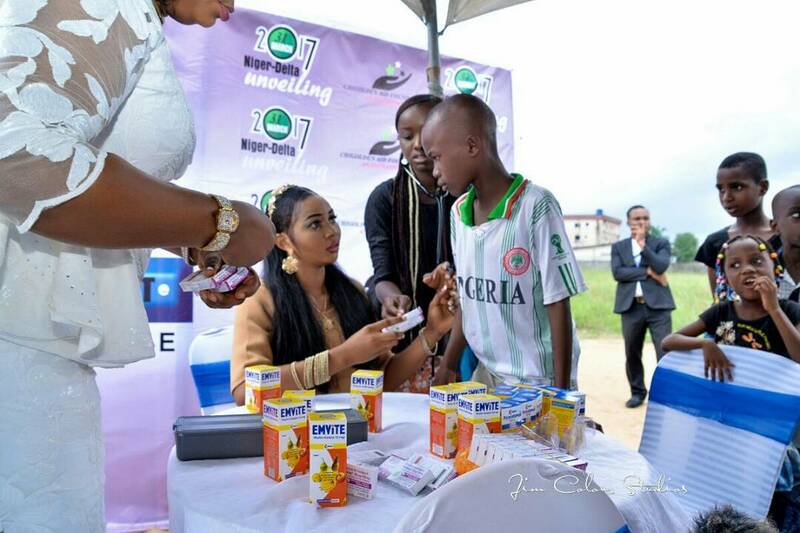 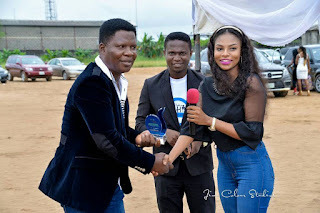 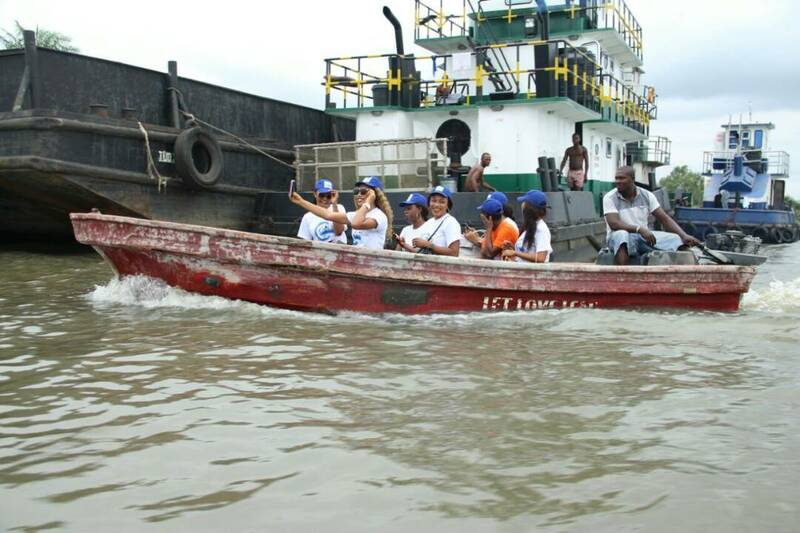 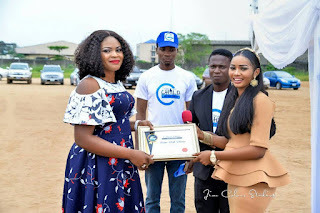 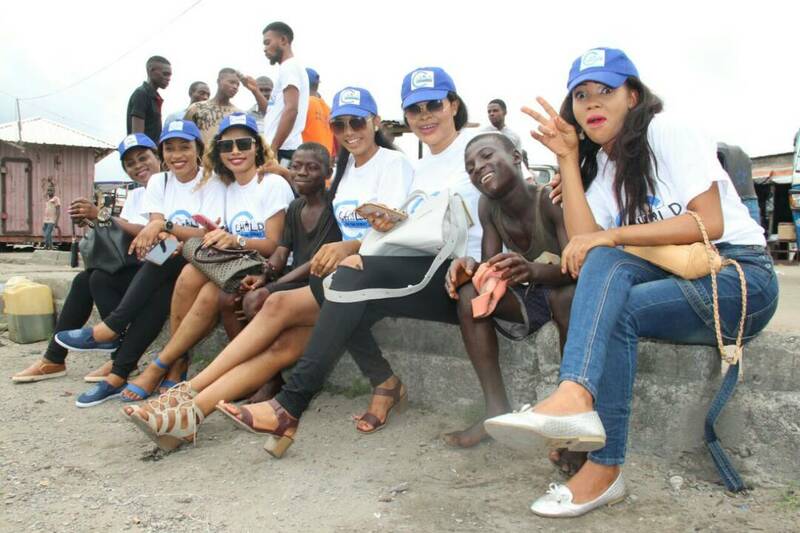 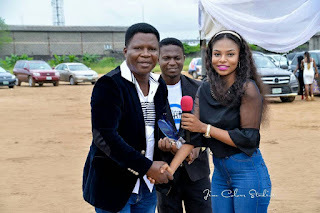 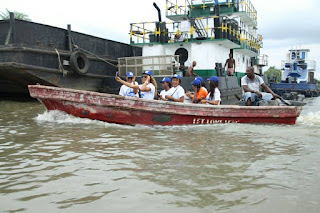 The NGO which was spearheaded by ex- beauty queen Chioma Egboh visited some communities in Delta state to execute charity projects‎. 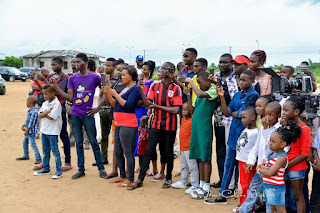 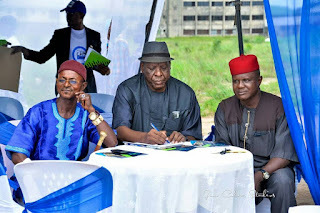 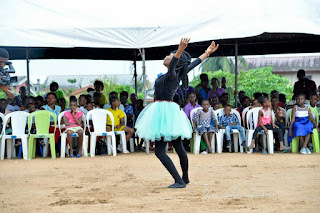 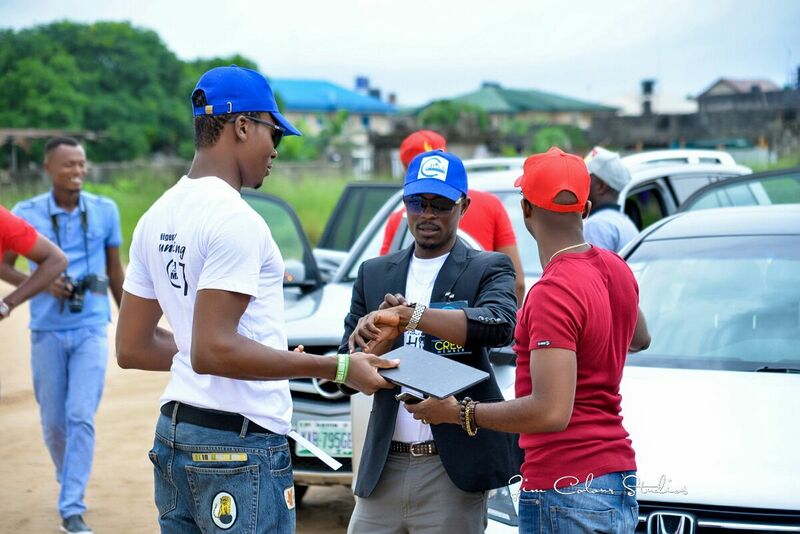 The event which recorded impressive turnout also saw Chigolden Aid Foundation conduct free medical checkups, distribution of educational materials, skills acquisition training for street hawkers and sponsorship programs. 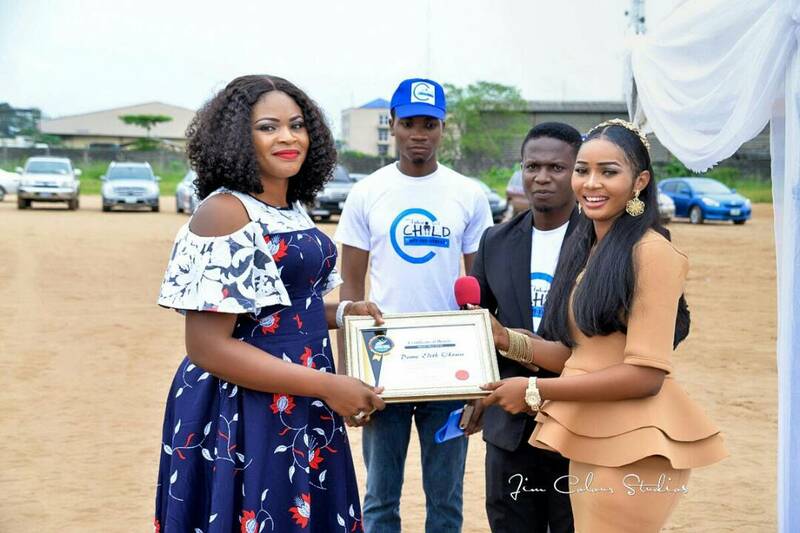 Selected individuals and brands were honoured with Humanitarian Personality awards. 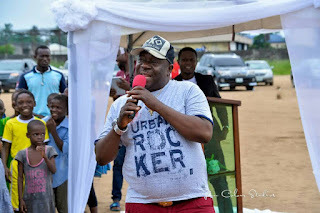 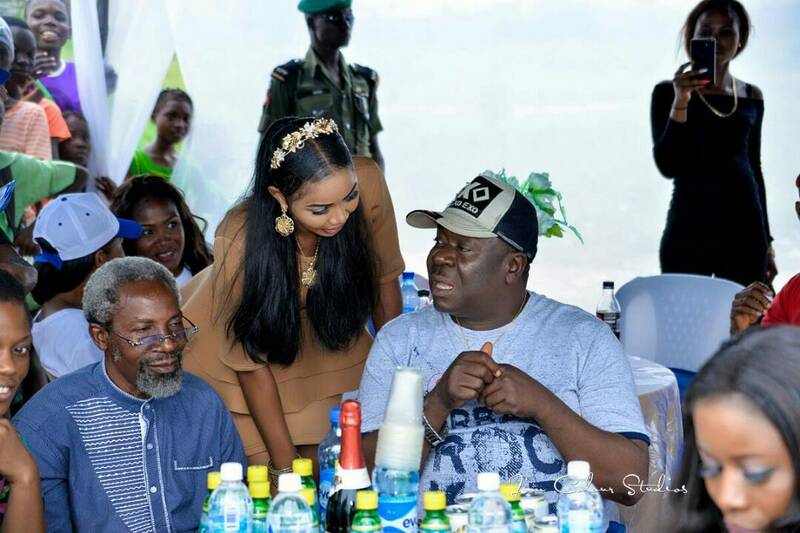 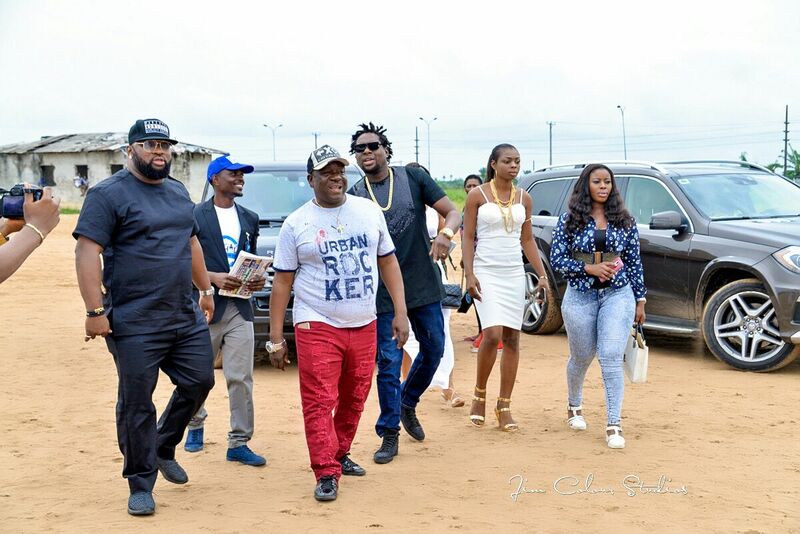 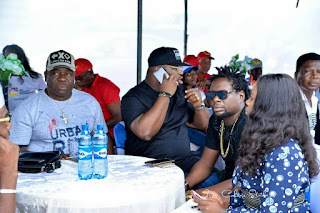 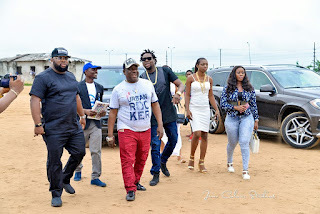 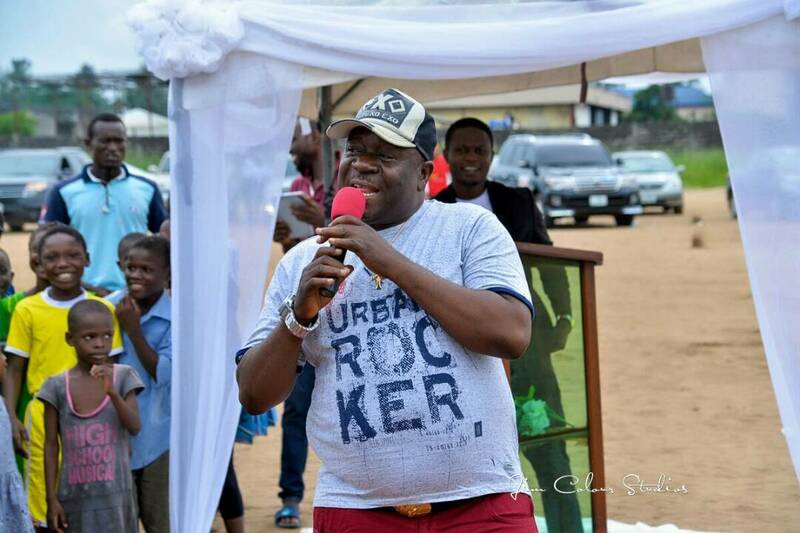 In attendance also at the charity event for Niger Delta region were Delta State Commissioner for Women Affairs, Mr Ibu, Klint Da Drunk, Okon Lagos, Wacumzy, Dav Ogbeni, Big Church Foundation, Exposure Multi- media Consult, Amity Global Network etc.